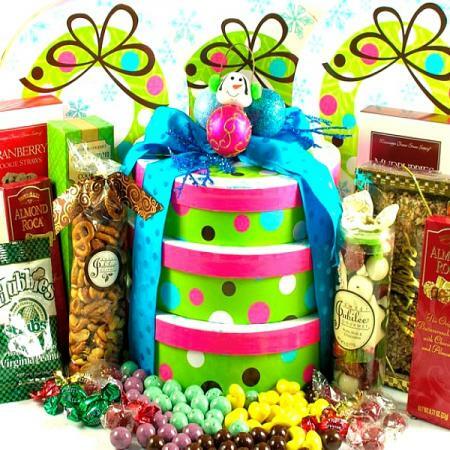 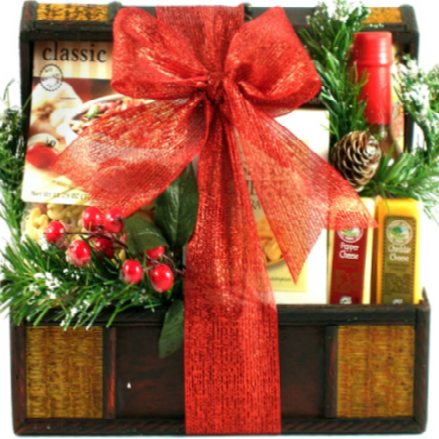 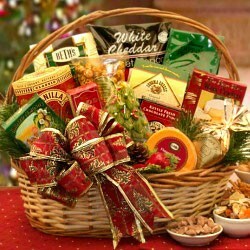 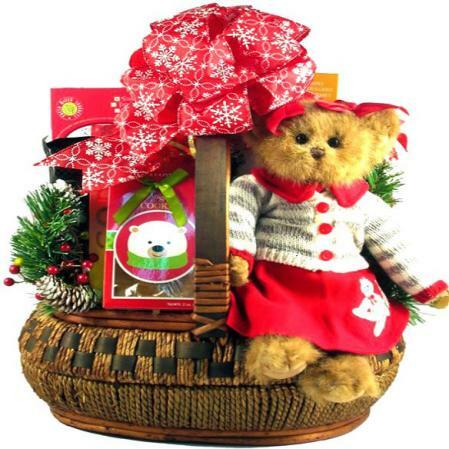 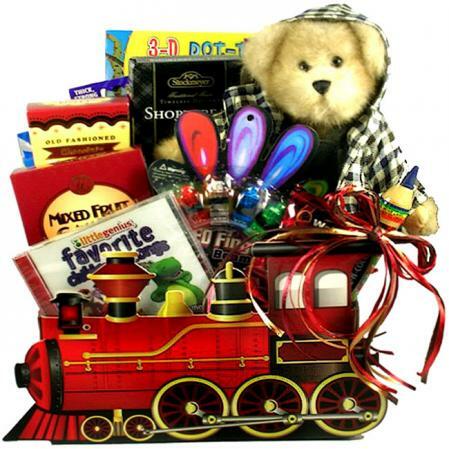 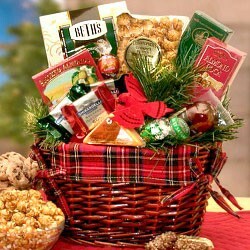 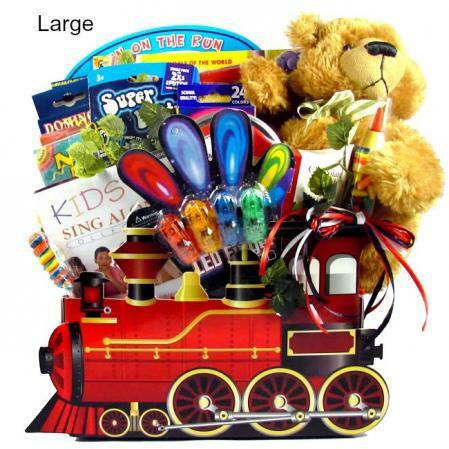 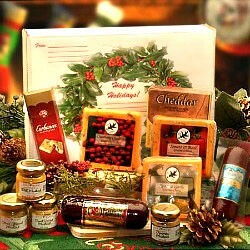 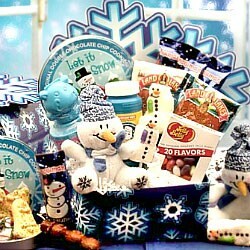 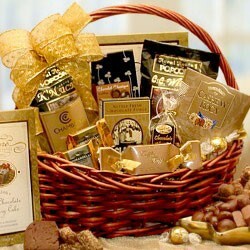 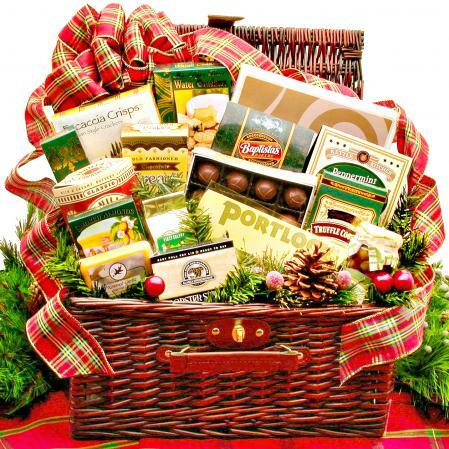 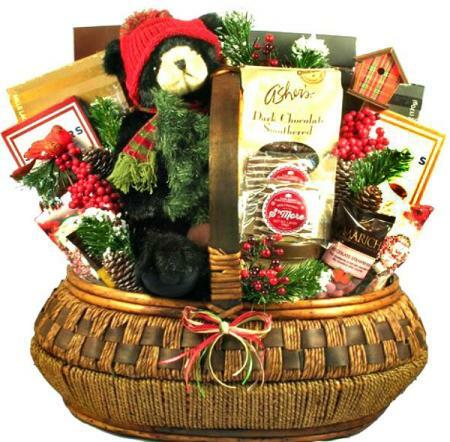 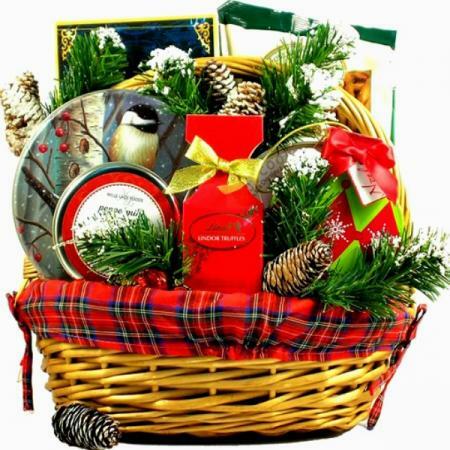 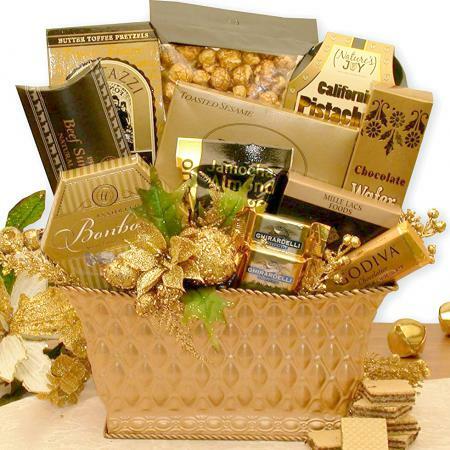 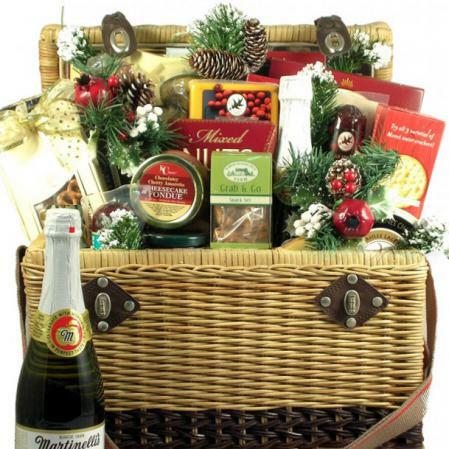 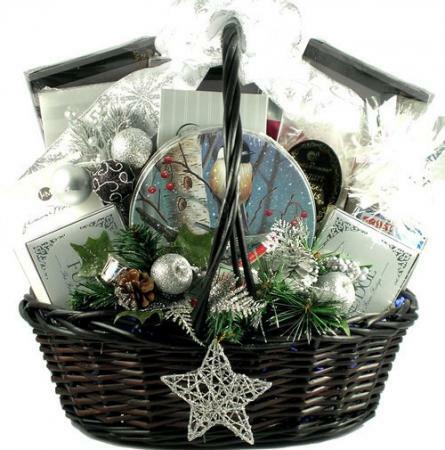 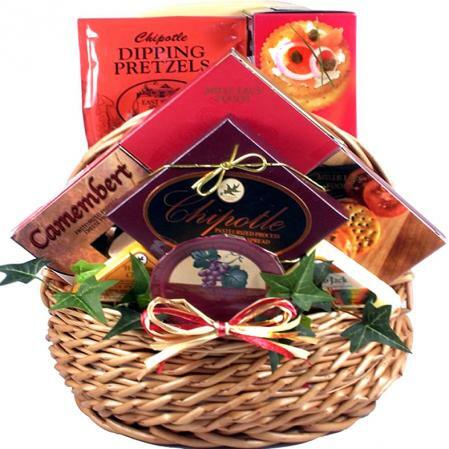 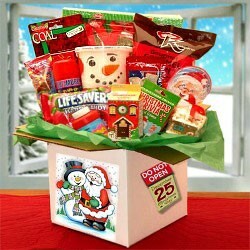 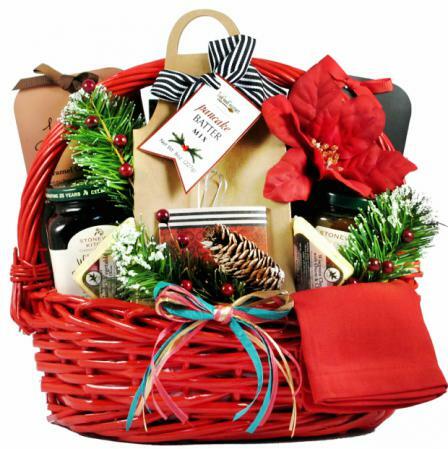 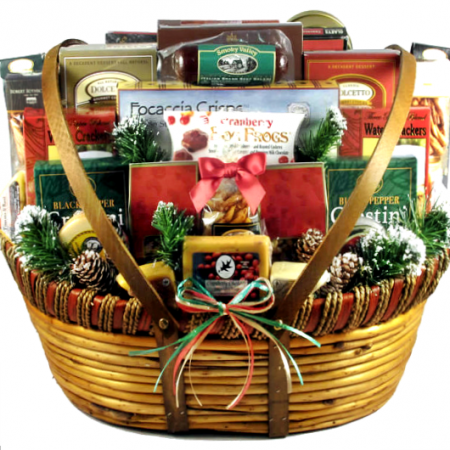 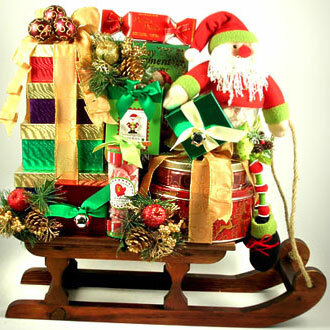 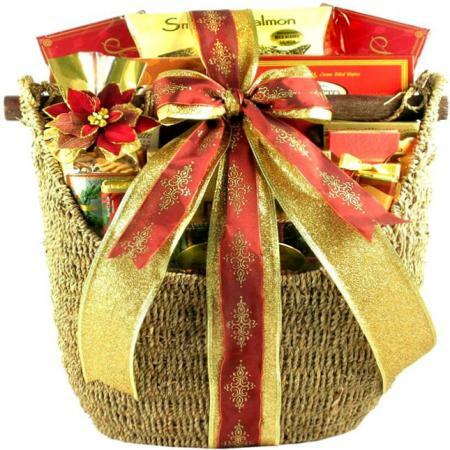 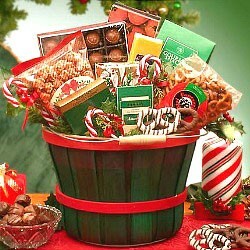 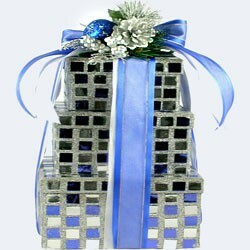 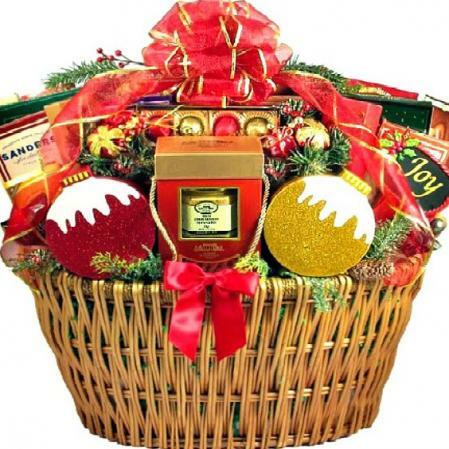 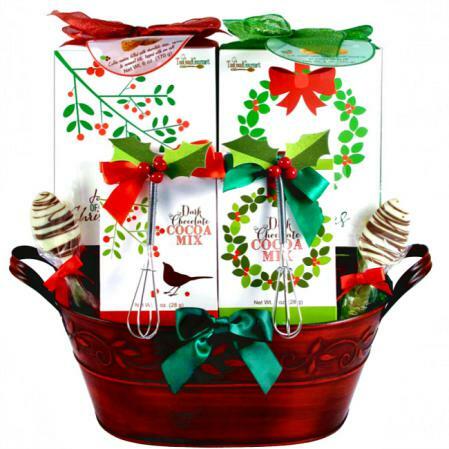 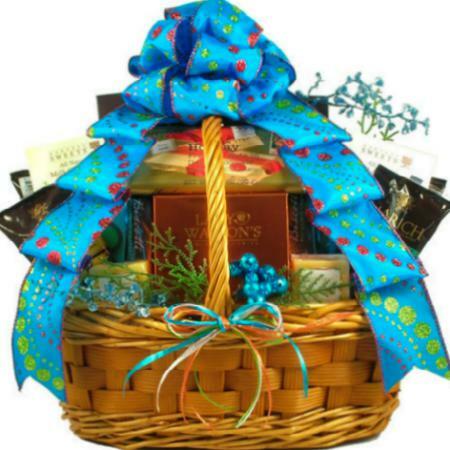 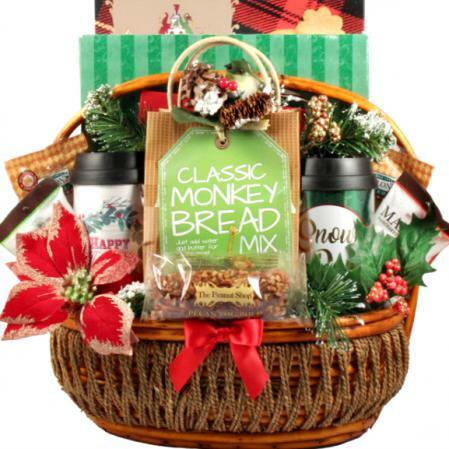 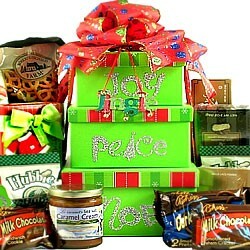 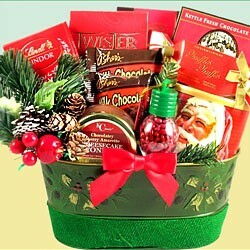 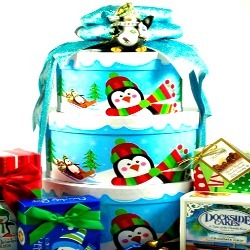 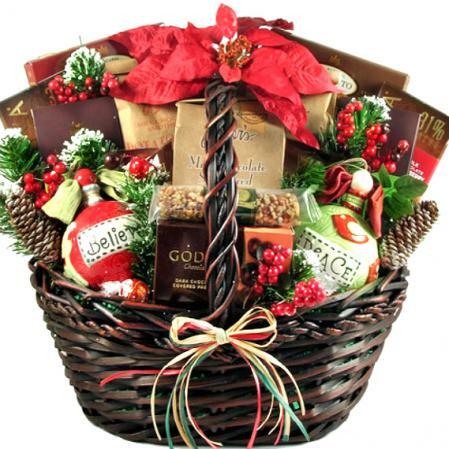 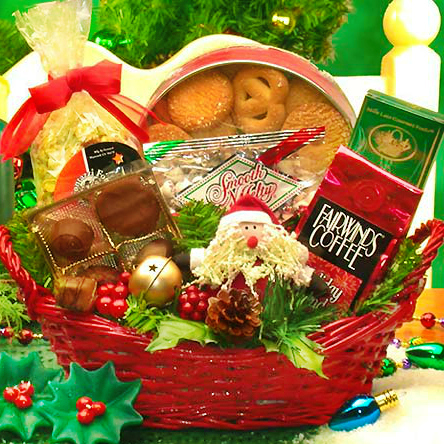 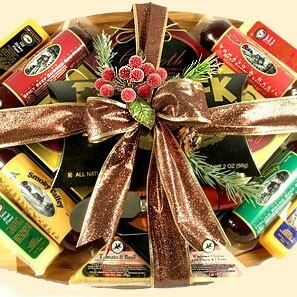 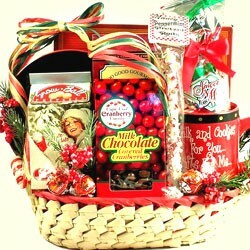 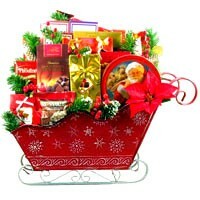 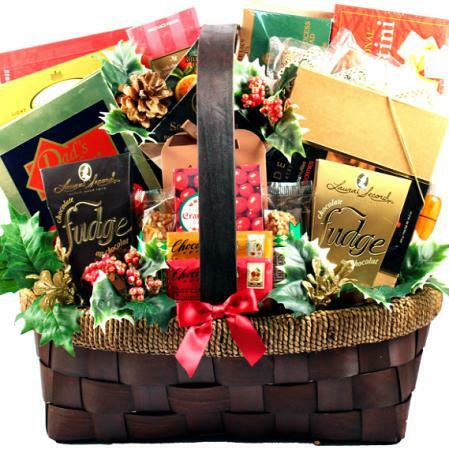 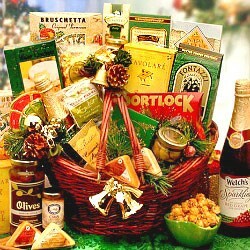 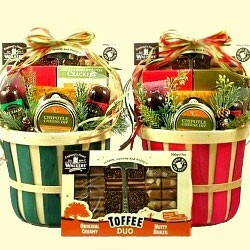 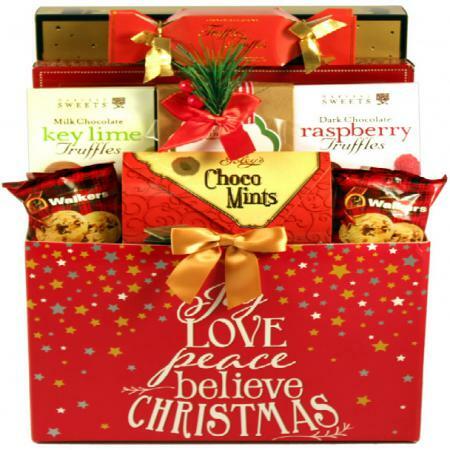 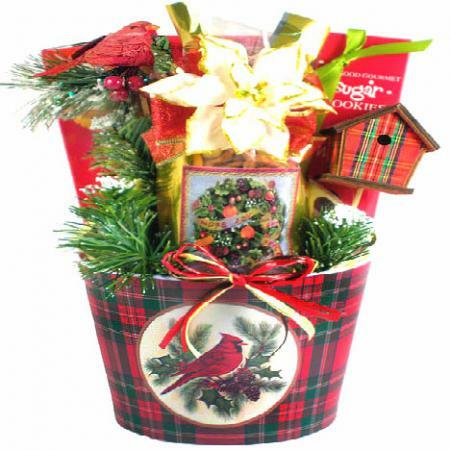 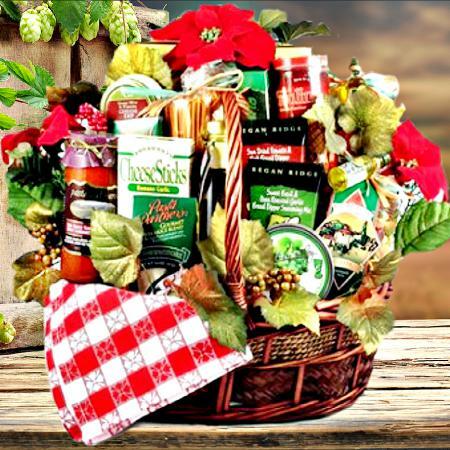 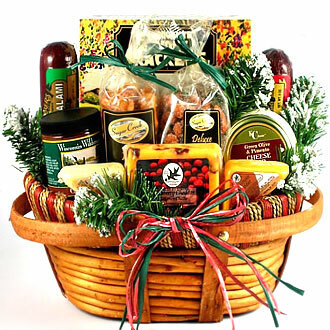 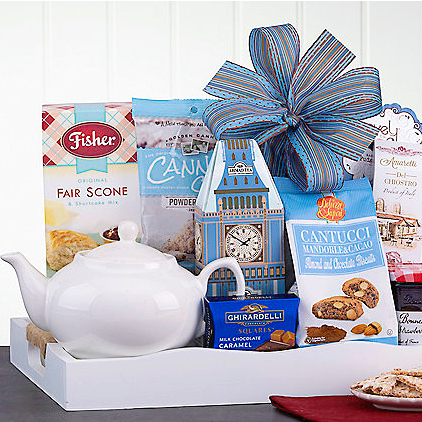 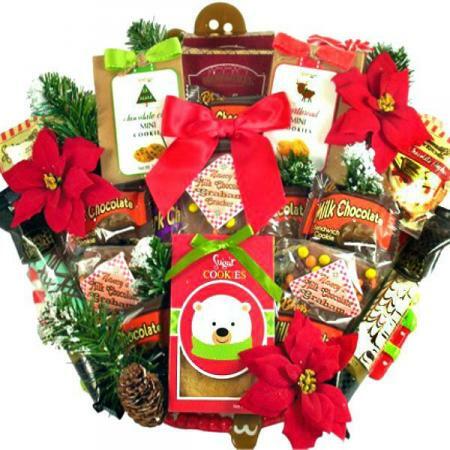 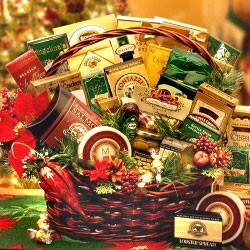 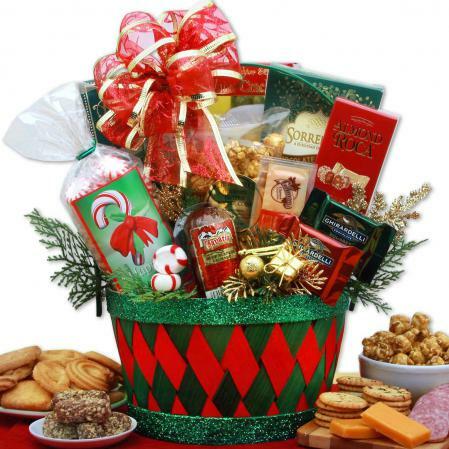 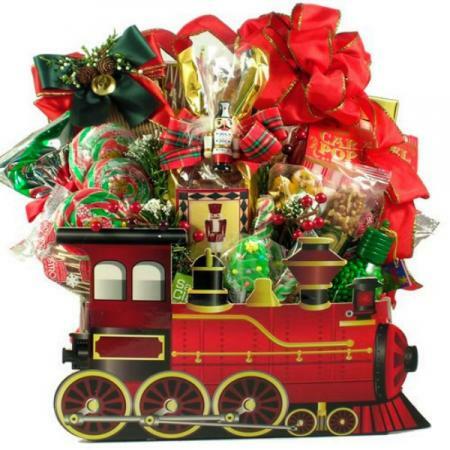 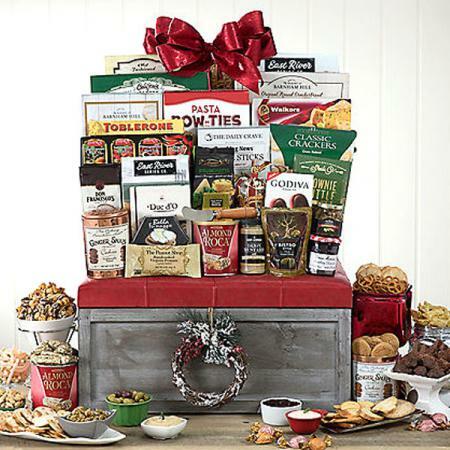 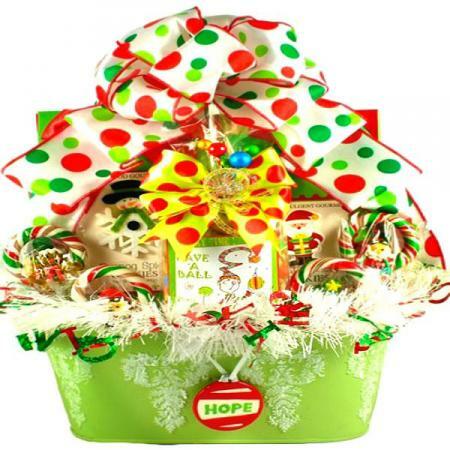 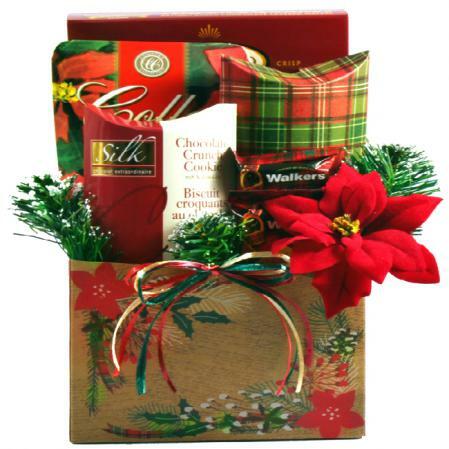 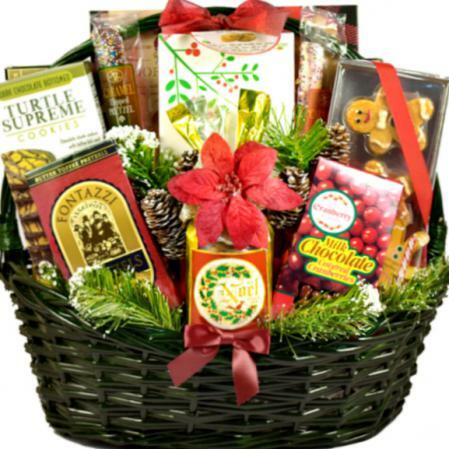 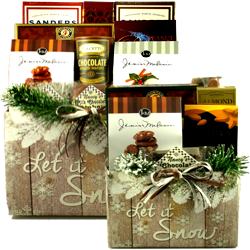 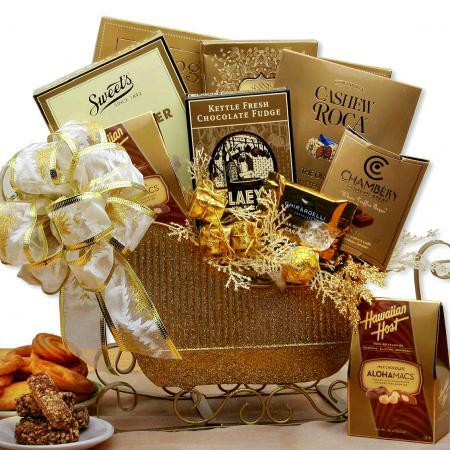 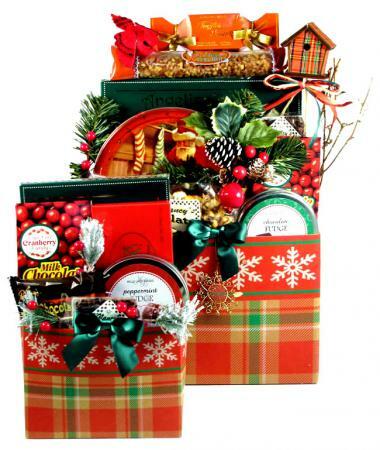 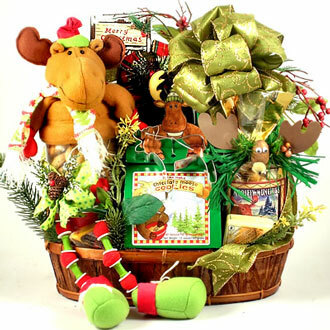 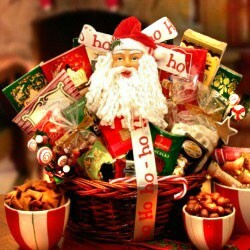 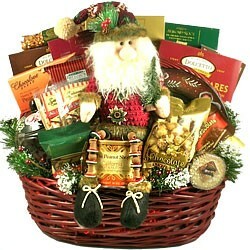 An elegant, over-sized gift basket for the holidays speaks volumes about your style and great taste. 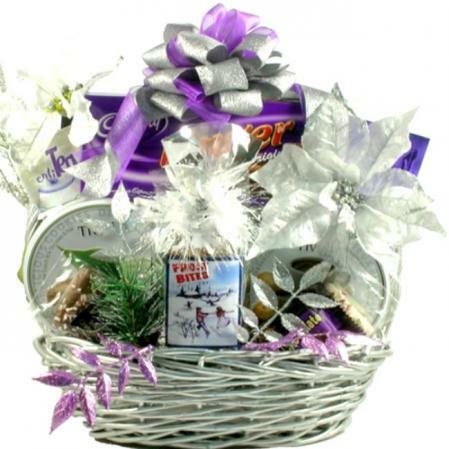 Perfect for Christmas, New Year or other corporate or personal occasion. 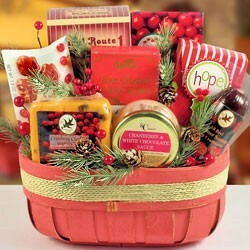 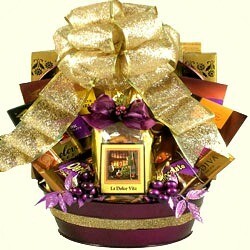 You will never find a more beautiful gift basket! 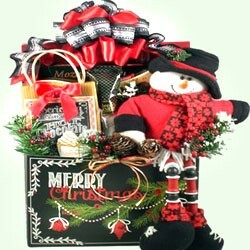 This is one magnificent gift! 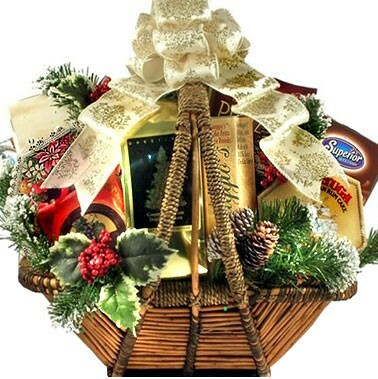 Huge and magical The Extra Large Starry Night gift basket arrives filled with the finest gourmet treats all tastefully arranged for stunning presentation.